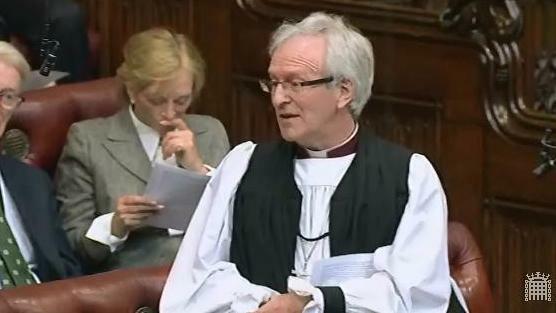 On Tuesday 16th July 2015 Baroness Gale asked Her Majesty’s Government “what measures they are undertaking to ensure that women who have suffered domestic violence and abuse have access to the legal and emotional support they may require.” The Bishop of Birmingham, Rt Revd David Urquhart, asked a supplementary question. The Lord Bishop of Birmingham: My Lords, domestic violence against women is one of the largest abuses of women, not just in the UK but in the world. I would be interested if the Minister commented on the Government’s commitment to reaching such a diverse range of women, in spite of their ethnic background, religion or location, over the next few years. —and that is what it is.